Paleoanthropologists focus on changes through time in the feet, hands, and face of our human ancestors. 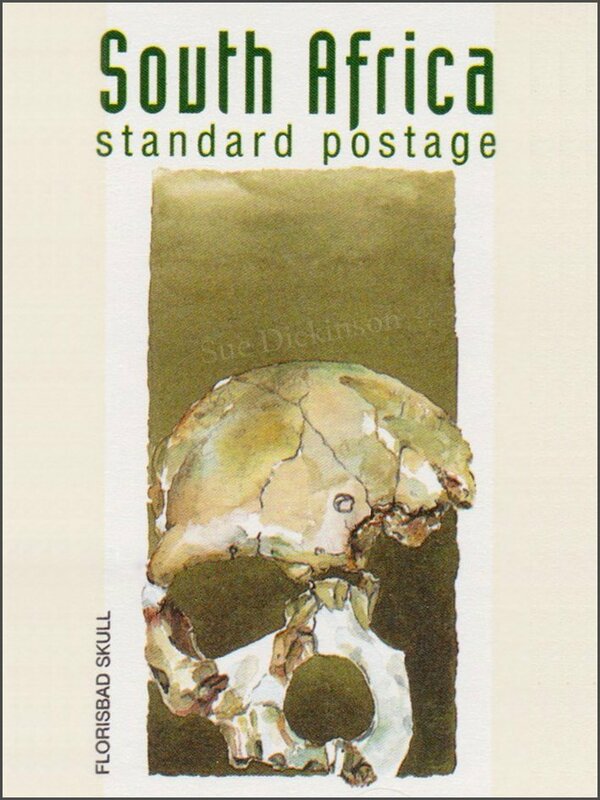 Because of facial features, the Florisbad skull represents archaic humans classified between Homo erectus (ergaster) and modern Homo sapiens. Found at Florisbad Hot Springs in the Free State, the skull was part of a hyena accumulation preserved by springs minerals. It dates to about 250 000 years ago, at the beginning of the Middle Stone Age. By this period our ancestors had probably become true hunters.